Jermaine Fagan is a reggae musician born in Saint Thomas, Jamaica. Jermaine Fagan is also known as Prince and was raised in Portmore. 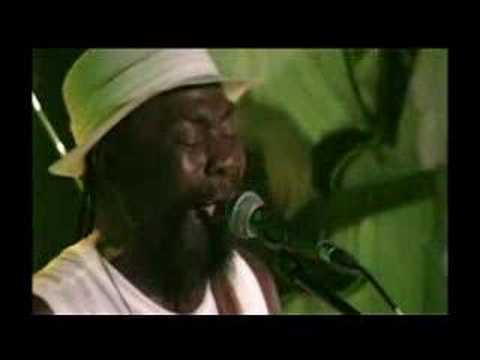 Clinton Fearon is a Jamaican reggae singer and musician. Clinton Fearon was born on February 13, 1951 in Saint Andrews and has lived in Seattle, USA since 1987. Lutan Fyah is the stage name of Anthony Martin, a Jamaican musician, singer, and reggae artist. 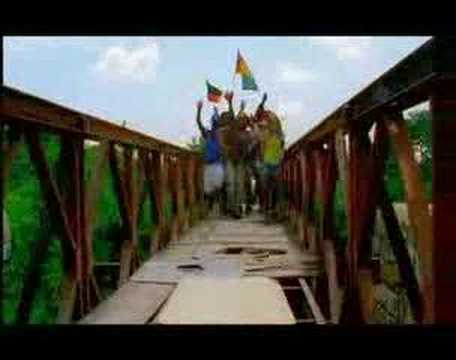 Lutan Fyah was born in Thompson Pen, Spanish Town in the Parish of St. Catherine, Jamaica. Ini Kamoze is the stage name of Cecil Campbell, a Jamaican reggae singer. He is best known for the song Here Comes the Hotstepper. Enjoy the video of the said song below. You are currently browsing the Jamaican Music weblog archives for May, 2009.